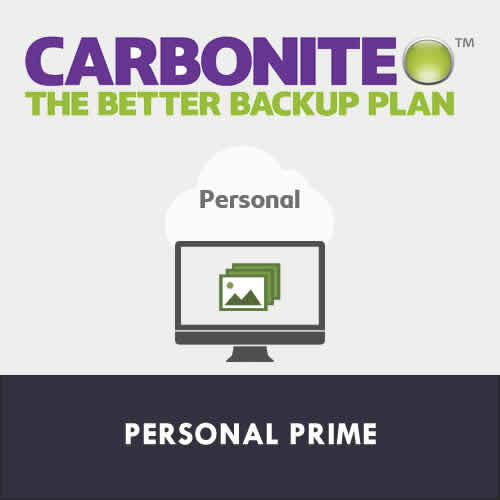 From critical work files to family photos, Carbonite Personal online backup protects your most important digital assets, automatically and continuously. 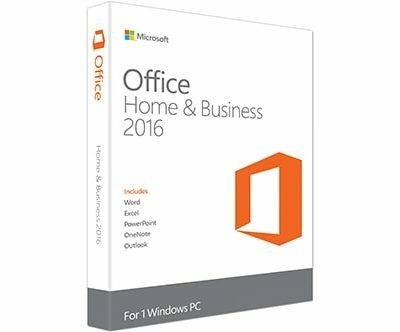 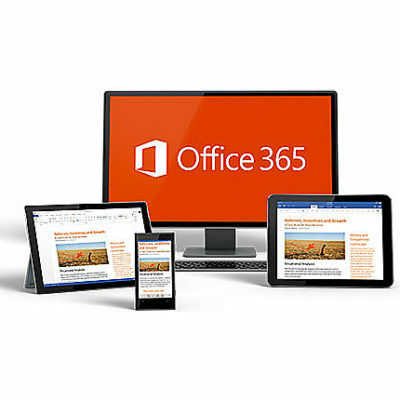 Just install it on your home or home-office computer and our software will take it from there. 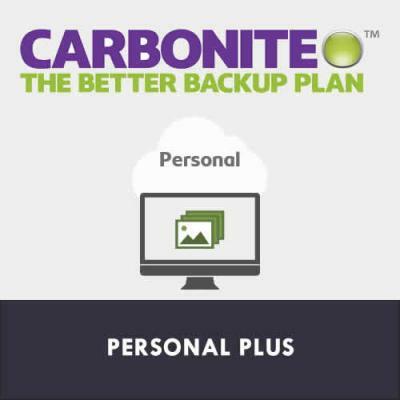 What good is data protection that doesn’t fit? 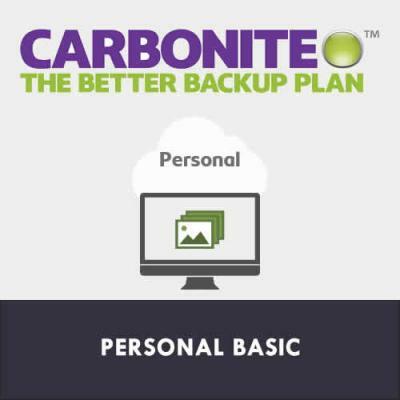 Carbonite business backup & recovery ticks all the boxes for power, security and simplicity. 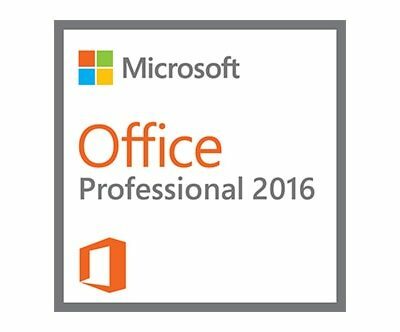 But we leave out complexity and overkill. 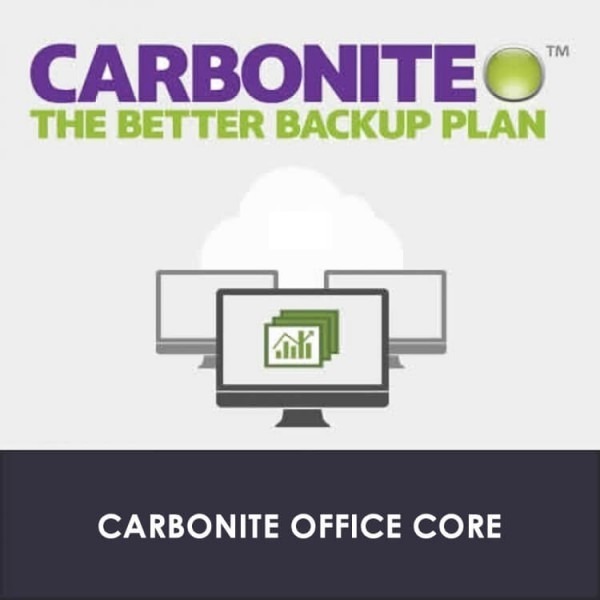 Because what works for large enterprises doesn’t fit small and midsize businesses.